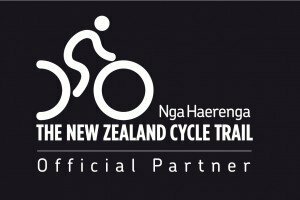 Explore the Alps to Ocean Cycle Trail end to end from the mighty Aoraki/Mt Cook to the Pacific Ocean on a guided trip along NZ’s most popular Cycle Trail. 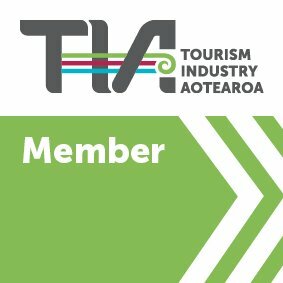 Our journey begins with a heli flight across the Tasman river before cycling through the vast tussock lands of the Mackenzie Country, along the braided rivers and vineyards of the Waitaki Valley, all the way to the white stone township of Oamaru. 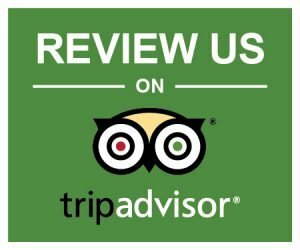 A highlight of this trip is the hand picked accommodation where we stay at a mix of lodges, premium backcountry farmstays, motels and luxurious glamping tents. 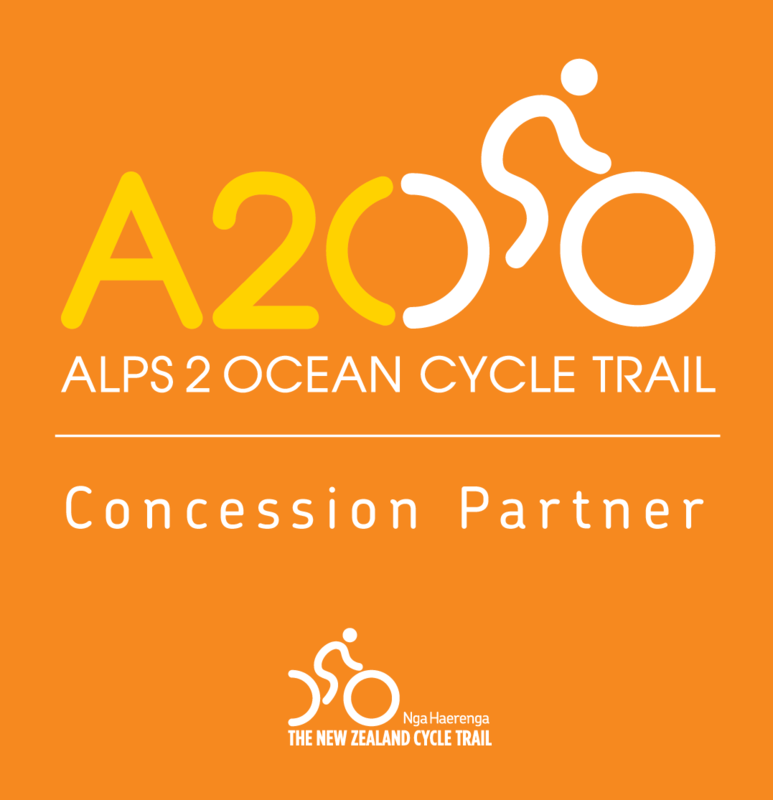 Our Alps to Ocean End to End is a 7 day cycling adventure allowing you time to fully appreciate the trail from the foot of Aoraki/Mt Cook to the Pacific Ocean. 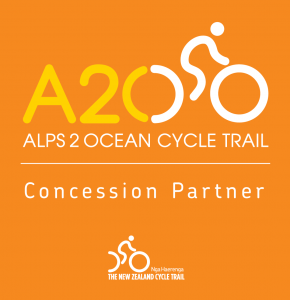 The itinerary has been designed so we cycle the entire length of the Alps to Ocean Cycle Trail, covering 320km of spectacular and diverse country from the official trail start at Aoraki/Mt Cook Village along with exploring some added highlights along the trail. 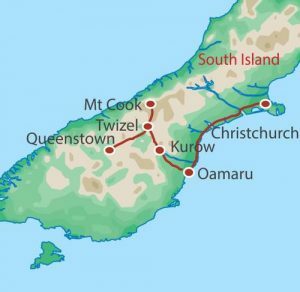 Meeting in Queenstown, we drive to the base of the mighty Southern Alps. 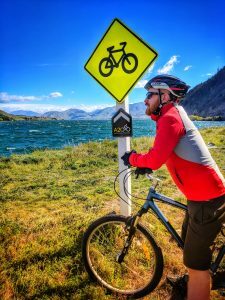 We also offer a shorter 6 day Alps to Ocean Cycle itinerary that begins from the alternate trail start at Lake Tekapo.